For over 50 years Mercury Medical has positioned ourselves as the leader in providing technological advances for emergency clinicians with cost effective airway management solutions. We are driven in our commitment to advance the quality of every medical device we develop because lives depend on it. Some of these emergency medical advances include; the Flow-Safe® line of disposable CPAP systems, a full range of BVMs including the Small Adult BVM with LiteSaver manometer for delivering proper tidal volume, pressure and rate, Neo-Tee® and Resusa-Tee® Disposable T-Piece Resuscitators, StatCO2 Colorimetric CO2® detectors, the Cuffill disposable digital cuff pressure gauge, CPAP and BiLevel Masks along with a host of other innovative airway management devices. Flow-Safe II+® is the only available Disposable BiLevel CPAP system with integrated manometer for verifying pressures. 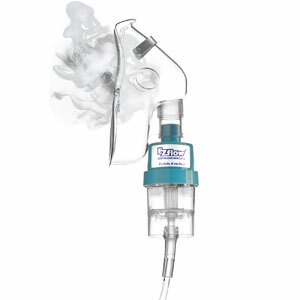 The Flow-Safe II EZ® line offers the same advantages of Flow-Safe II® with the added integrated nebulizer. Clinicians can deliver aerosol and CPAP therapy with just one oxygen source. Easy set up with less parts! 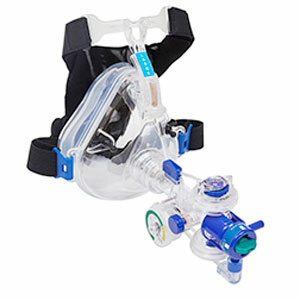 The Flow-Safe II® Disposable CPAP product line is compact, easy to assemble and includes a disposable manometer. The advanced deluxe full-face mask adjusts for patient comfort, has a double seal with soft silicone mask designed to form a better seal. 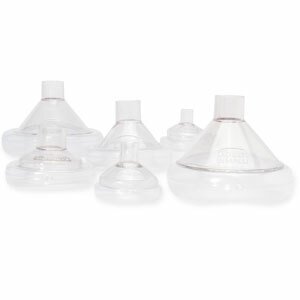 The soft forehead padding easily adjusts reducing pressure on the nose. The Deluxe Full-Face Masks offer increased clinician mask ease in application and the flexible elastic head harness with soft mask and improved seal assist in increasing patient tolerance. The AG CUFFILL offers an easy, accurate and accessible pressure regulation of airway cuffs in all clinical settings. Its pocket-size, syringe-like design with digital cuff pressure measurements allows a simple and easy operation by medical professionals, including first-responders and hospital staff. The EZflow® – EZflow MAX® feature a very efficient small volume reservoir which attaches directly to an aerosol mask eliminating the need for pole brackets and aerosol tubing. Our goal is to stay abreast in representing new, evolving technologies which improve patient outcomes, increase efficiencies, reduce cost and inherent liabilities. Mercury Medical selects innovations from manufacturers worldwide, providing clinicians in the US and abroad with new airway protection products, including end-tidal CO2 advanced monitoring technologies. Mercury offers a family of end-tidal CO2. 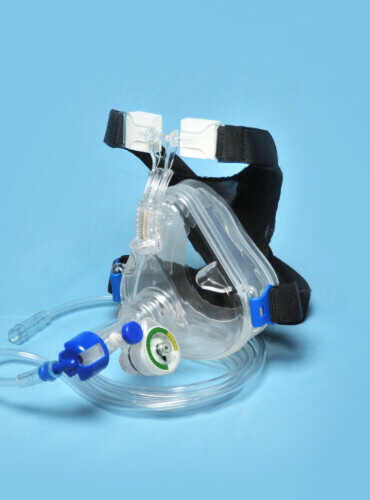 Mercury Medical has introduced many Emergency cutting edge technology companies with essential products including disposable CPAP units, disposable manometer cuff gauges, small volume bvms with LiteSaver Manometer to assist in delivering proper volume, pressure and breath rate to name a few. 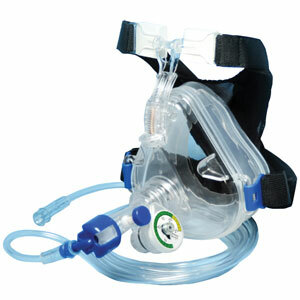 For a complete listing of all Mercury Medical Airway Management products visit our products page. For over 50 years we have positioned ourselves as the leader in providing technological advances for anesthesia clinicians with cost effective airway management solutions. We are driven in our commitment to advance the quality of every medical device we develop because lives depend on it. Mercury Medical provides a full breadth of respiratory product solutions. We continually work with clinicians for their input during the product design phase. As a result, Mercury products meet clinicians’ resuscitation and airway management requirements and are highly regarded by respiratory therapists. Our neonatal expertise includes a complete portfolio of manual ventilation solutions for the NICU. 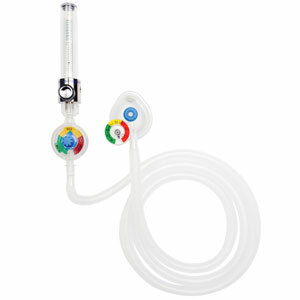 Mercury is the only company that offers three different types of ventilating solutions for babies: T-piece resuscitators, CPR bags (self-inflating) and hyperinflation/mapleson (flow-inflating) systems.